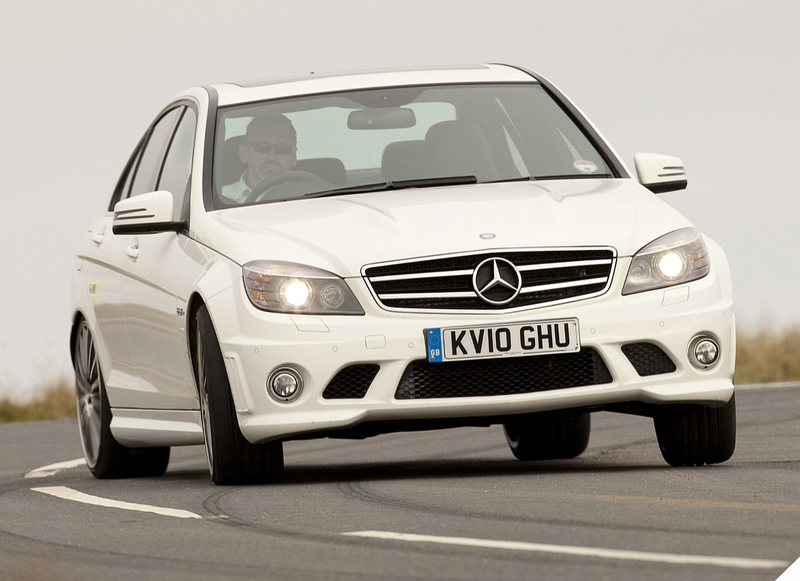 Drivers of Mercedes A and B Class (115 bhp) Euro 5 models can benefit from a superb performance gain offered by the latest ECU remap release from Superchips Ltd. 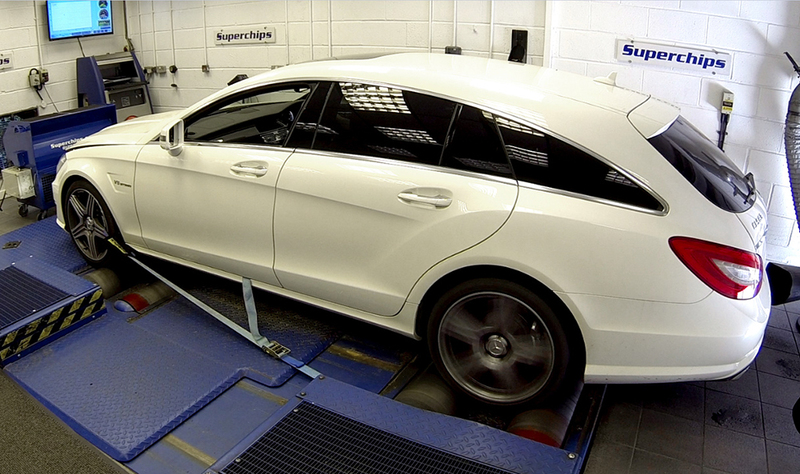 The new Superchips ECU remap offers Mercedes A and B Class 180 CDi additional power, torque and fuel economy improvements at a highly affordable price. Innovative refinement of the standard Mercedes’ Bosch EDC17 ECU code by Superchips’ technicians combined with extensive chassis dyno and real world testing has allowed the Buckingham based firm to release a stunning power gain on the 115 bhp Euro 5 Mercedes A and B Class 180 CDi models. 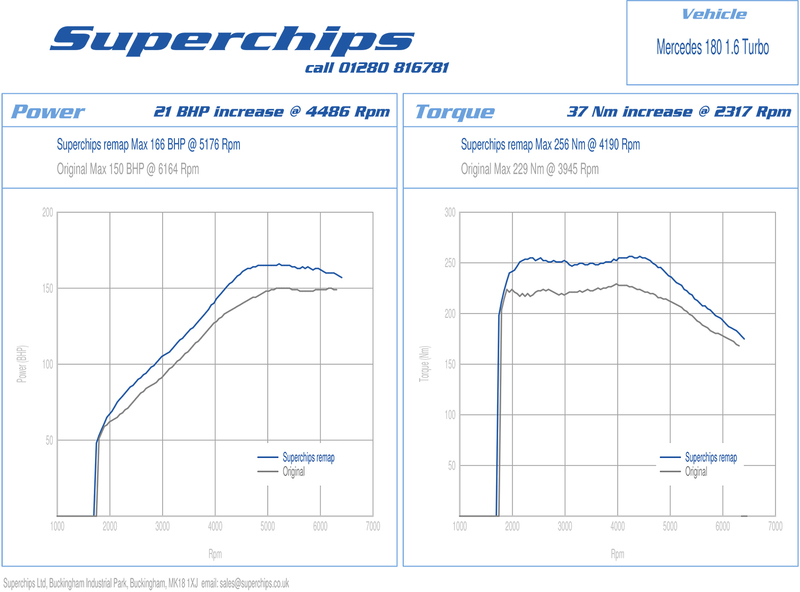 Back to back dyno testing by Superchips proves that the new ECU remap for the 115 bhp Euro 5 Mercedes A and B Class 180 CDi releases an impressive extra 48 bhp at a just 3748 rpm. Gains start from just 1400 rpm and continue all the way to the 4400 rpm rev cut-out, reinforcing the user-friendly nature of the upgrade. The Superchips 115 bhp Euro 5 Mercedes A and B Class 180 CDi ECU remap also significantly improves the torque output of these cars. 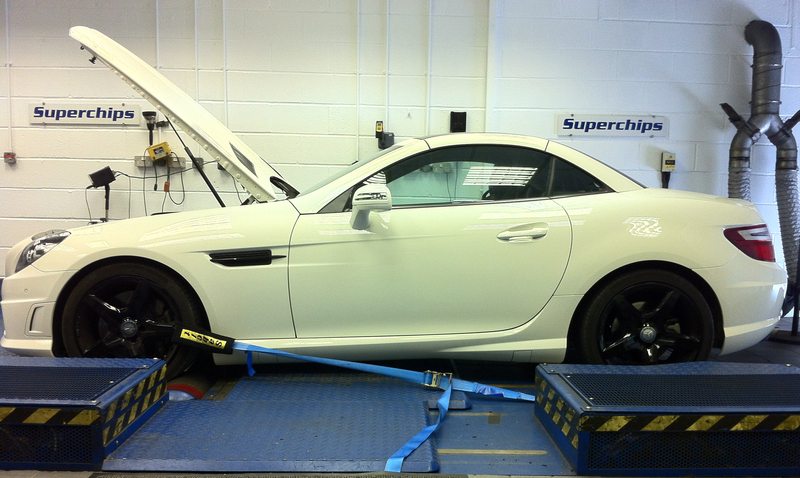 In-house dyno testing at Superchips has proven that the new ECU remap produces a stunning additional 117 Nm at just 2180 rpm.